It is projected that 90% of individuals who die of HSAN1E don’t even know they have the disease. 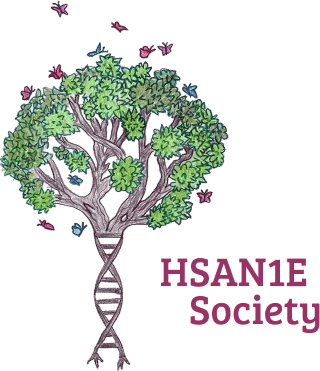 One of HSAN1E Society’s goals is to help fund genetic testing for individuals who desperately need a diagnosis. Just by getting a diagnosis individuals suffering from HSAN1E will be eligible to receive services and the medical care that they so desperately need. Your donations will help fund testing for those individuals. Please note that we use Paypal for secure and trusted donation processing. It is not necessary to have a Paypal account, you may use any major credit or debit card to donate.